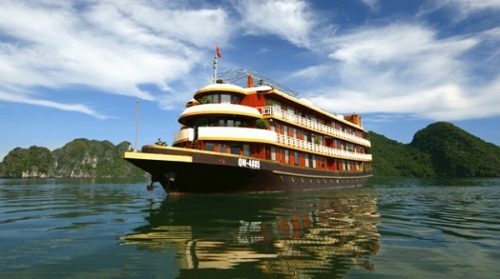 As traveling by bus from Hanoi to Halong Bay will take around 3.5 hours, parents are highly recommended to make a demand to be collected first so that you can not only select the seat where your children can feel the most comfortable but also to be dropped first once you come back to Hanoi. If you want more convenience, booking a private car transfer for the whole family in advance is not a bad idea. And during the transfer, your children might feel hungry, do not forget to bring with you some of their favorite snacks. 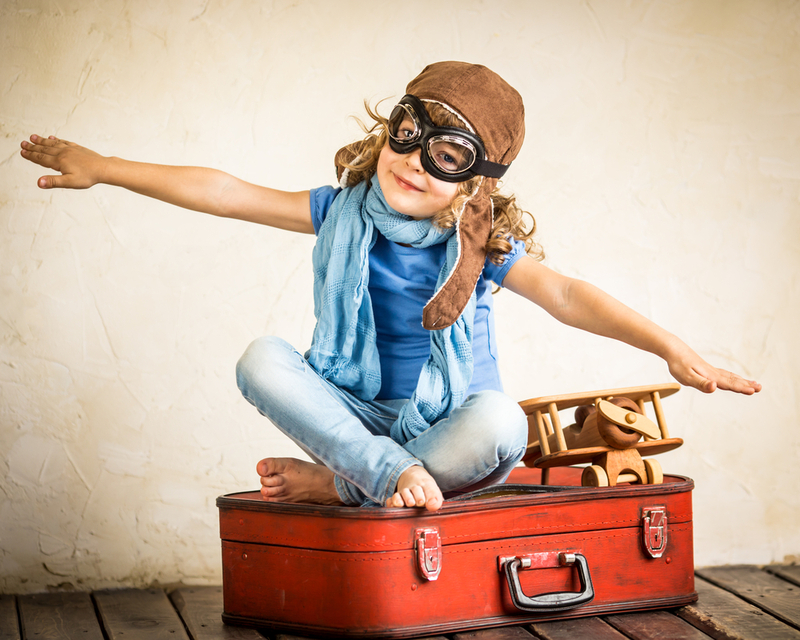 On booking a cabin, do not forget to pay attention to a triple one, which is applied discount policy if your children are under 12 years old. Thanks to its big size, you could place a baby cot or spare bed for your kids. It would be such a perfect choice if you want to have enough space for your children sleep and play. Moreover, if your children have any food allergy, it is a must for to inform to the tour operator. Also, do keep in mind that you need to bring suitable clothes for them: warm clothes in winter and swimsuite in summer. 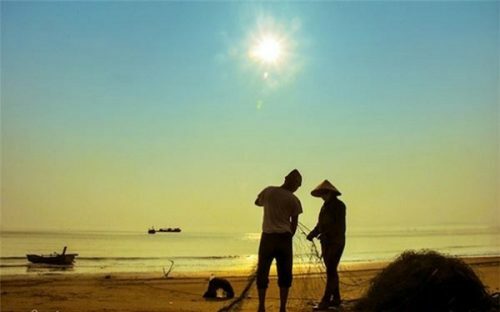 Not only happy time going on an interesting holiday, let’s let their health at their best! 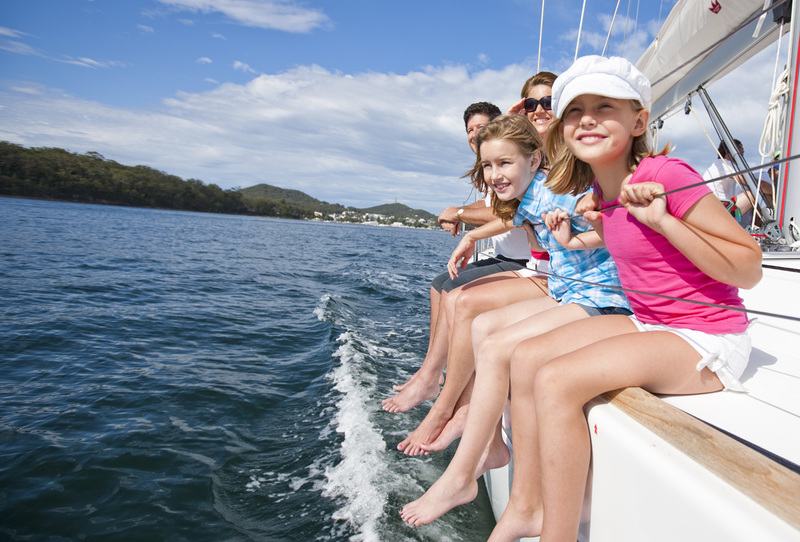 Take notice of your children all the time and do not allow them to climb the railing on boat or on the handrail. When transferring from the cruise to the rowing boat, beware of your children. When taking part in cruise activities, ensure that they wear the required life vest. On exploring the exceptionally mysterious caves with small children or toodles, as there are a lot of steep steps, do put in mind that you will need to pay extra attention to them. 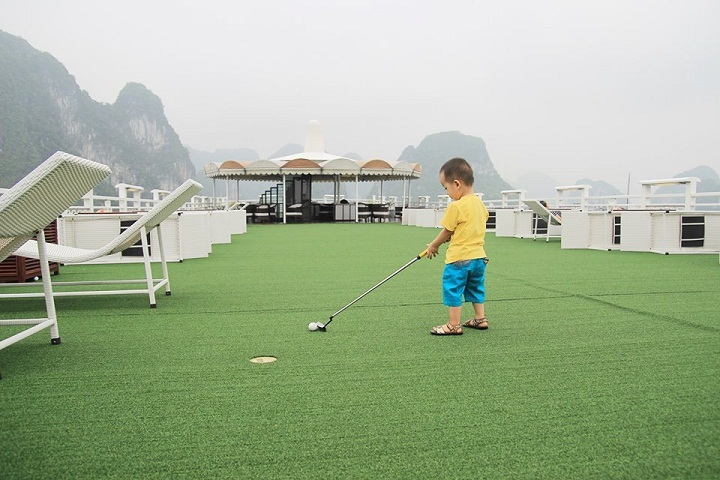 For children under 4 years old, most cruises will apply a free-of-charge policy. By sharing bed with parents, children from 5 to 11 years old are charged 75% adult rate. Mattress and extra bed are subject to availability and request. Children from 12 years old are considered as adults and have to pay full adult’s fares. 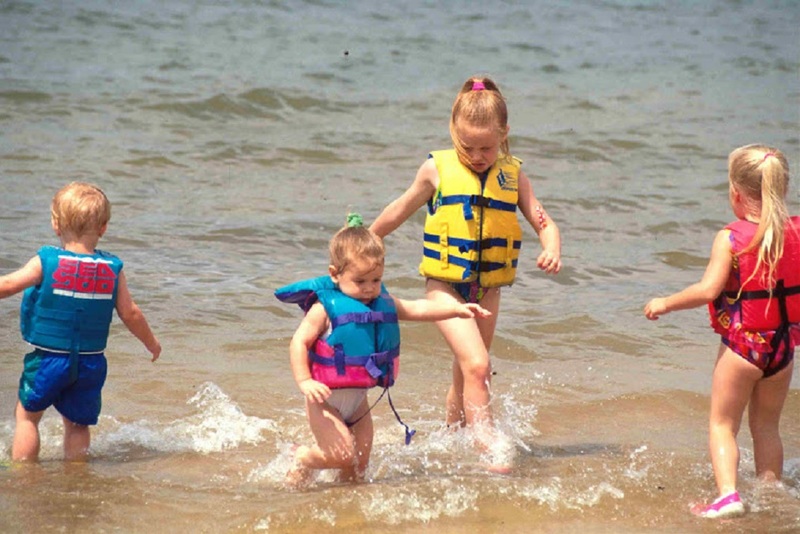 There are some cruises offering child seat for young children to use in car transfer. If you wish to use this child seat service, please make request in advance.